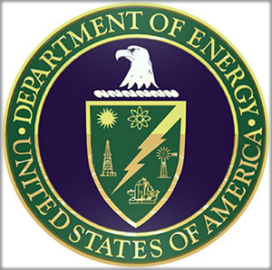 The Energy Department will renew the five-year-old Joint Center for Artificial Photosynthesis for another five years under a $75 million funding allocation for the DOE Energy Innovation Hub. The center conducts research on the production of liquid transportation fuels via artificial photosynthesis, which utilizes solar energy, water and carbon dioxide, DOE said Tuesday. “JCAP’s work to produce fuels from sunlight and carbon dioxide holds the promise of a potentially revolutionary technology that would put America on the path to a low-carbon economy,” said Lynn Orr, undersecretary for science and energy. He added that the research ultimately supports efforts to reduce carbon emissions and counter climate change. The California Institute of Technology works in partnership with Lawrence Berkeley National Laboratory on JCAP research at their respective campuses. Other partners include the SLAC National Accelerator Laboratory and the University of California in Irvine and San Diego.